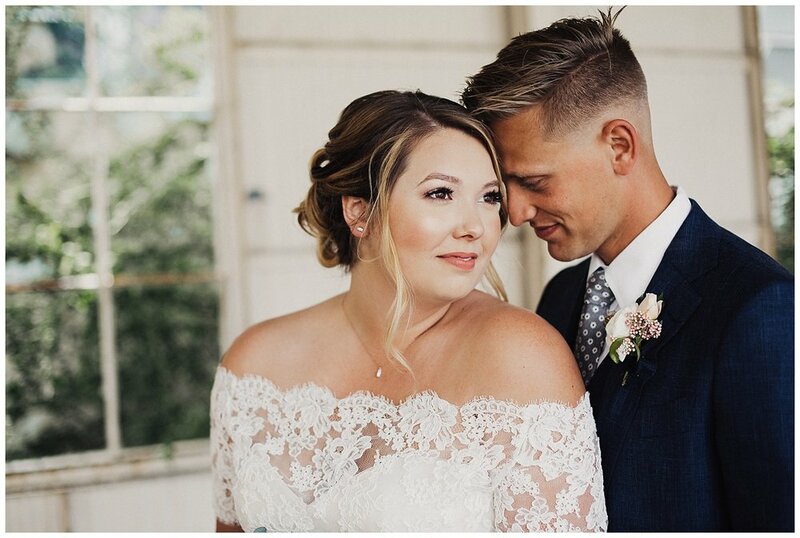 Aubrey and Zach's wedding day was one of the most emotional days I have ever witnessed. 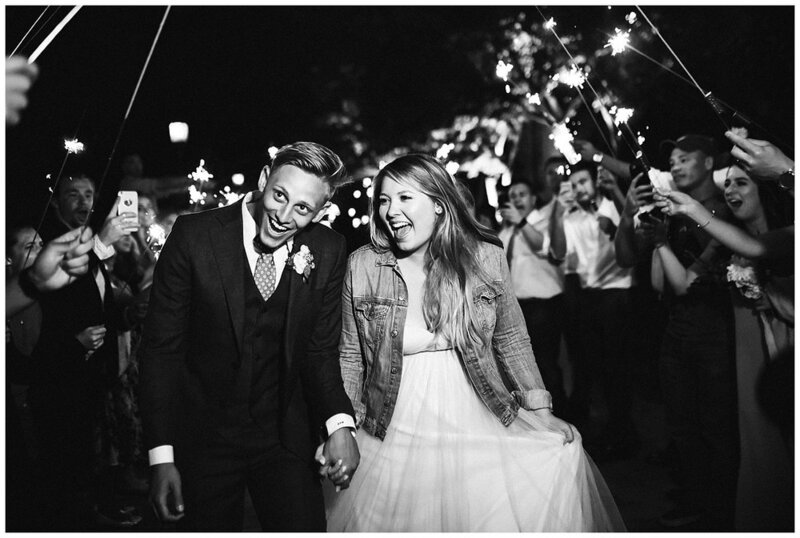 There's something magical about high school sweethearts, and these two just take the cake. 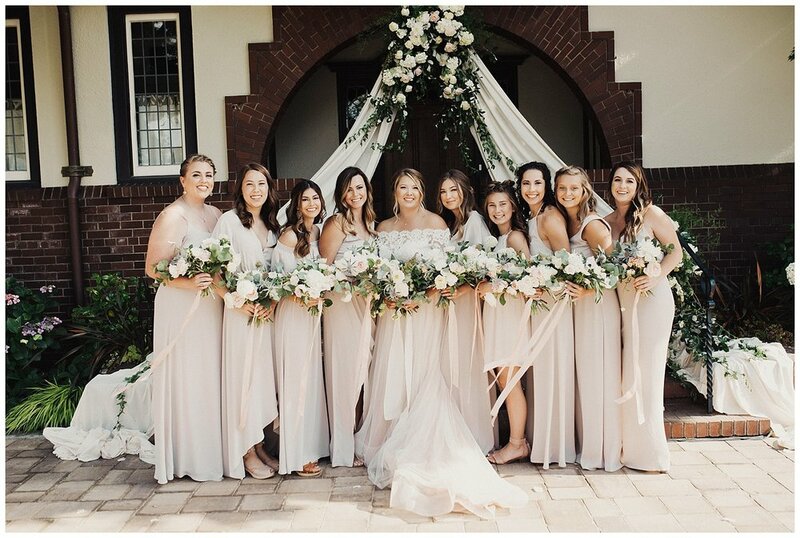 Their wedding was filled with what can only be described as everlasting love between not only each other, but their family and friends. 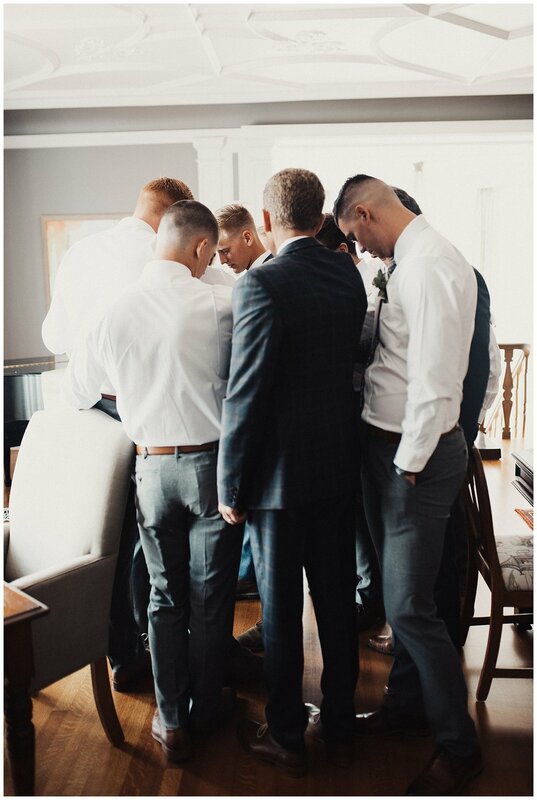 I have never seen such a beautiful support system. 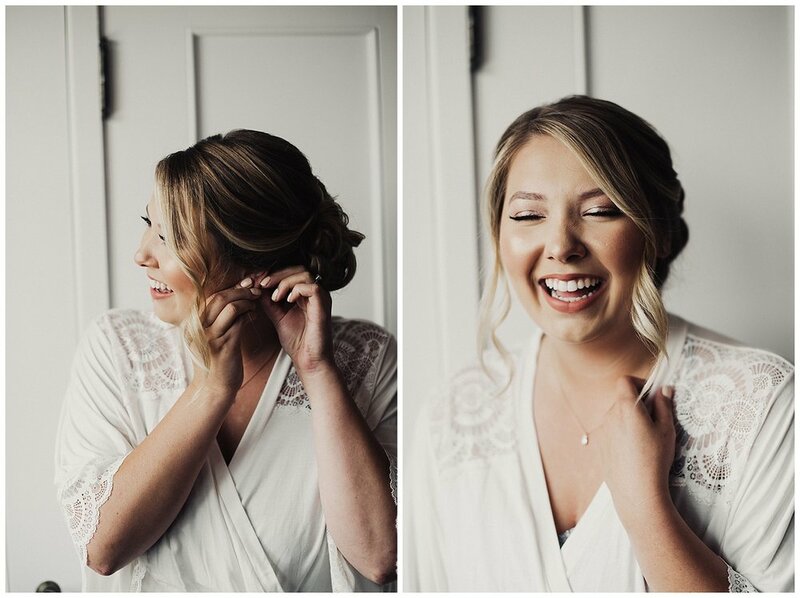 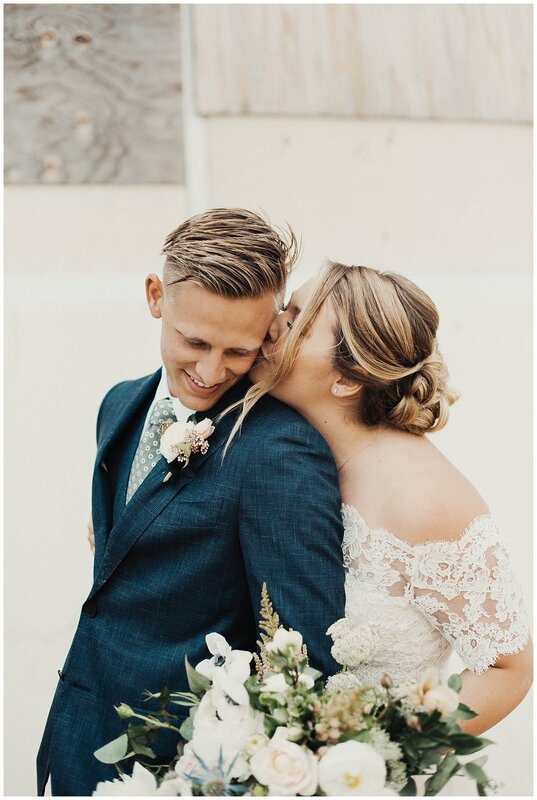 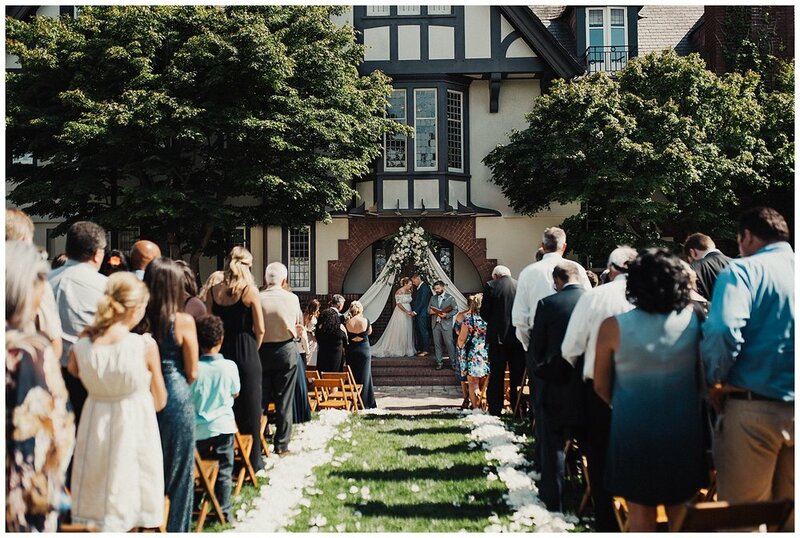 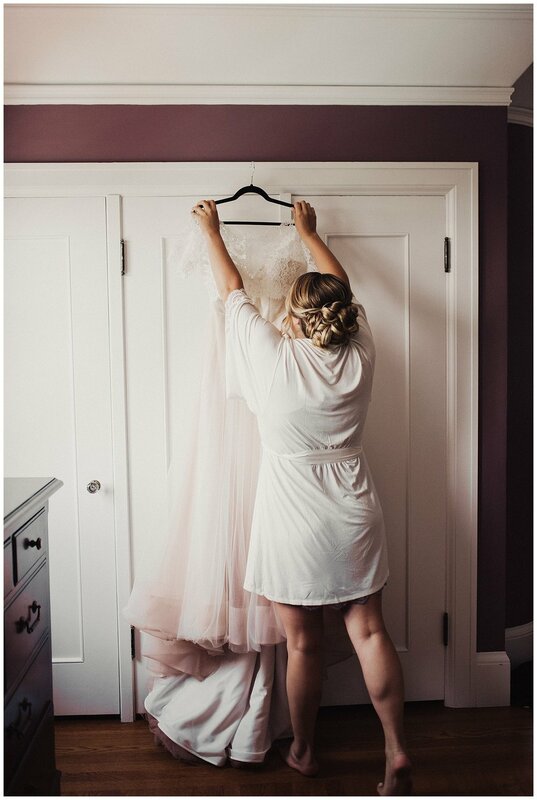 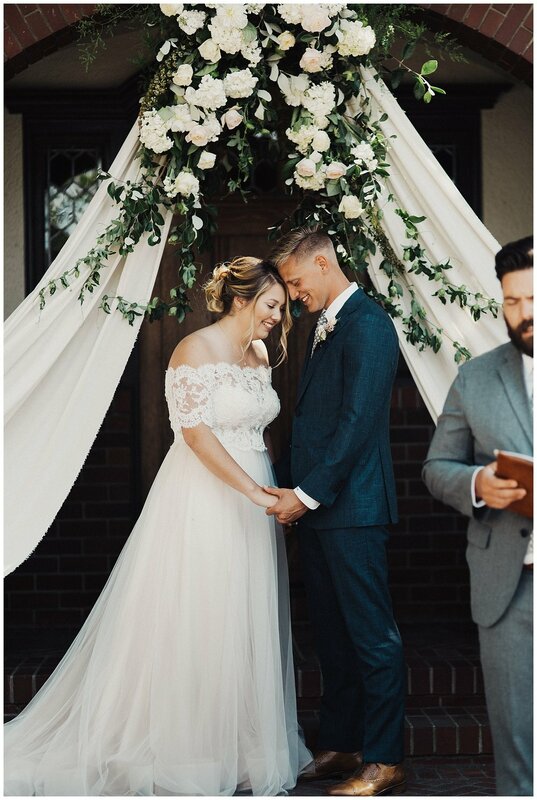 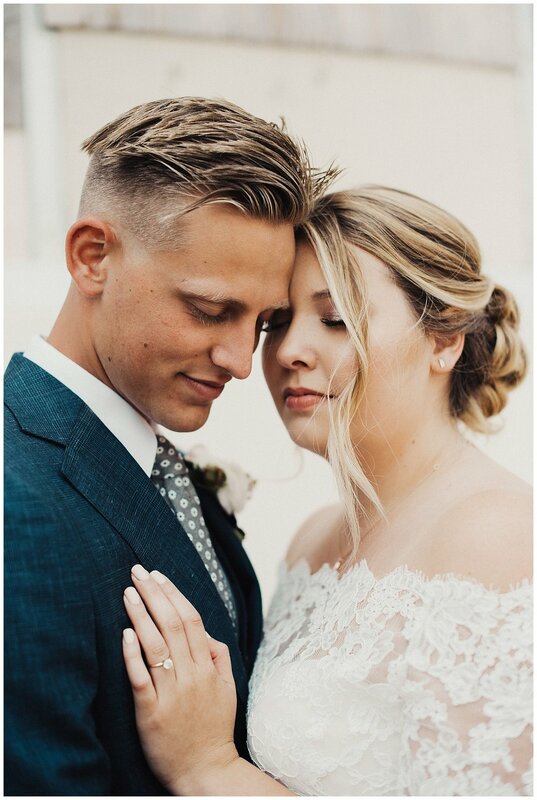 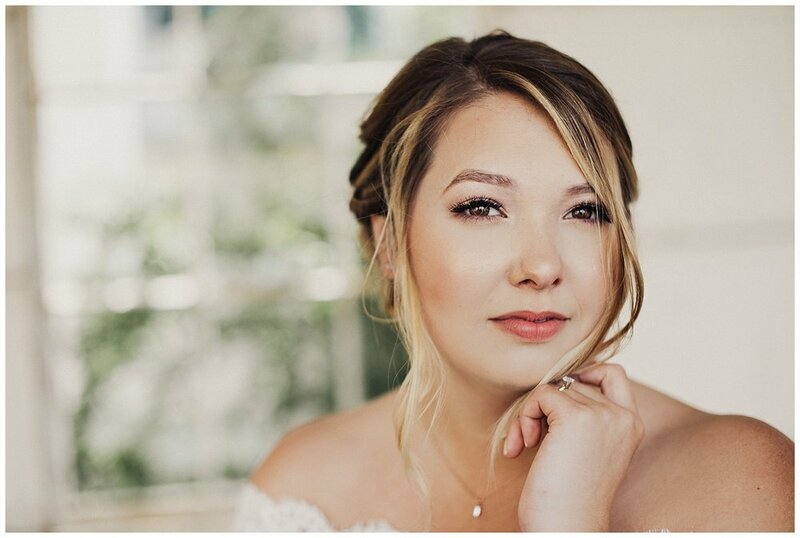 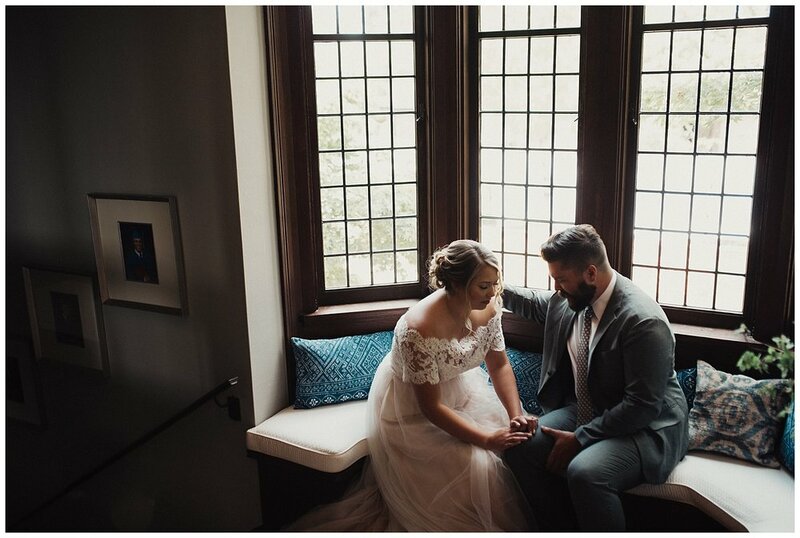 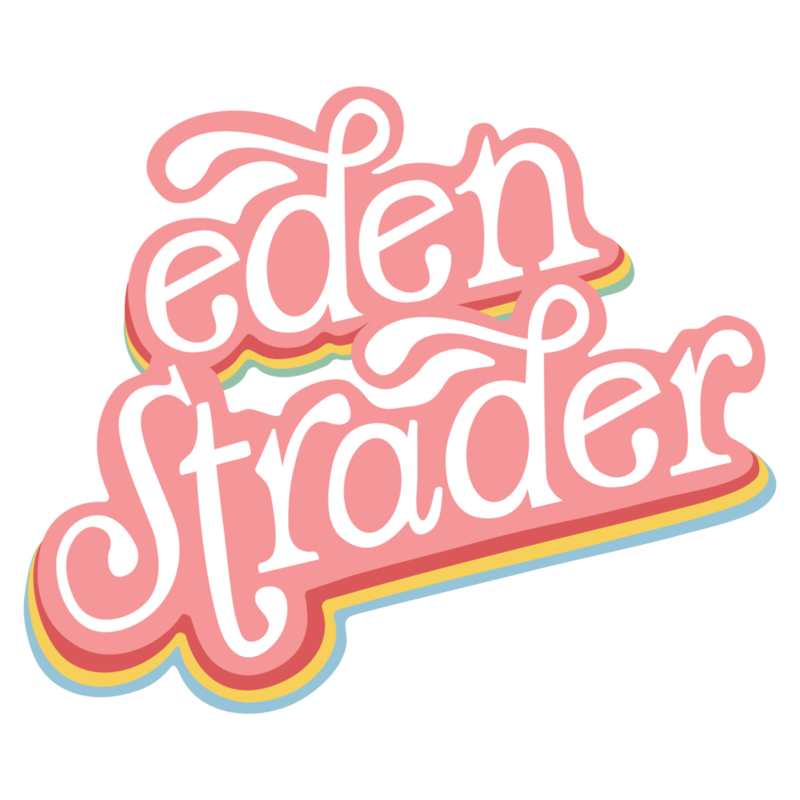 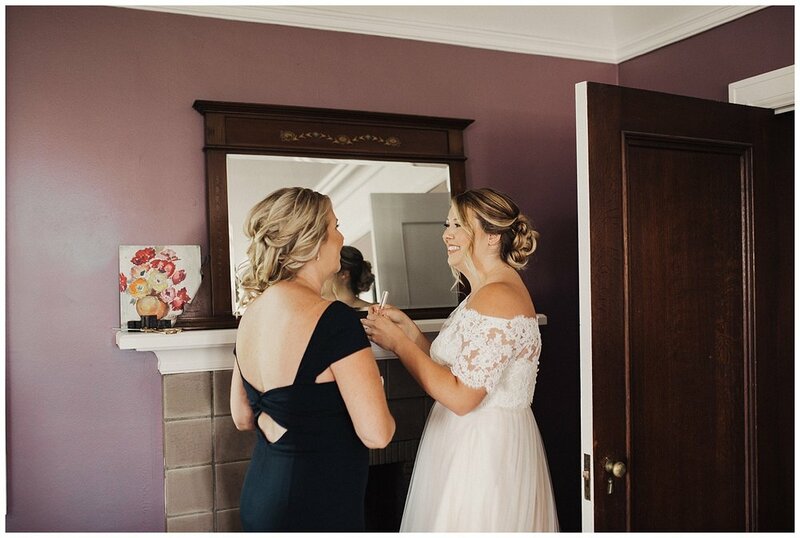 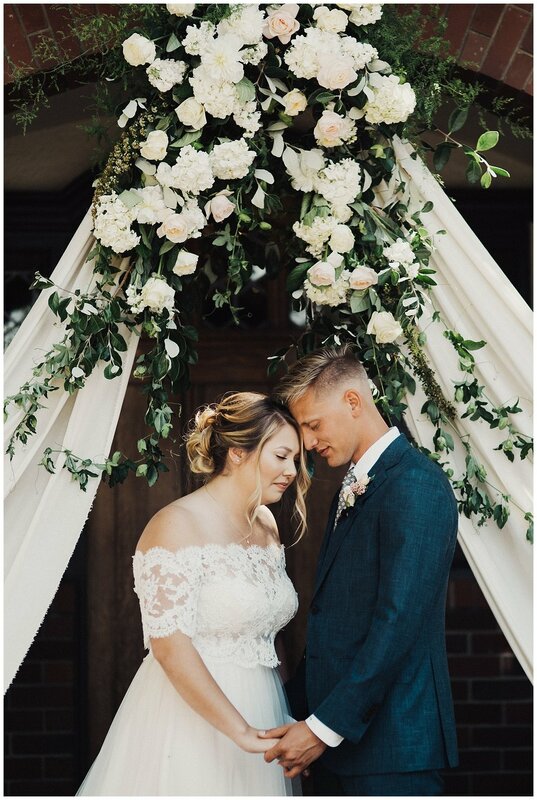 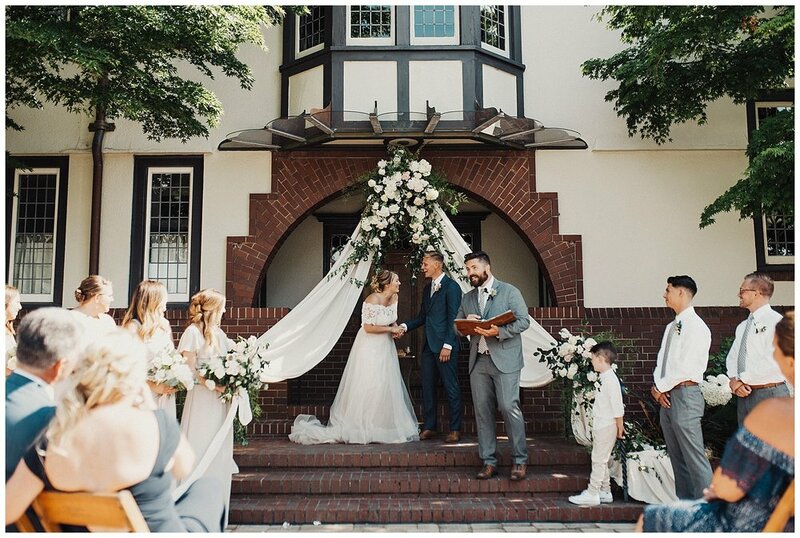 They were wed at Zach's family's home in Piedmont California- Zach got ready in his childhood room while Aubrey dawned on her dress. 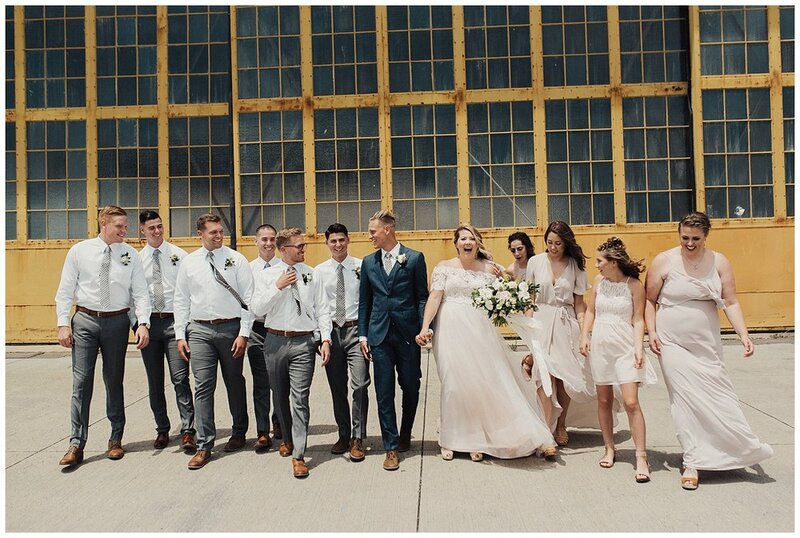 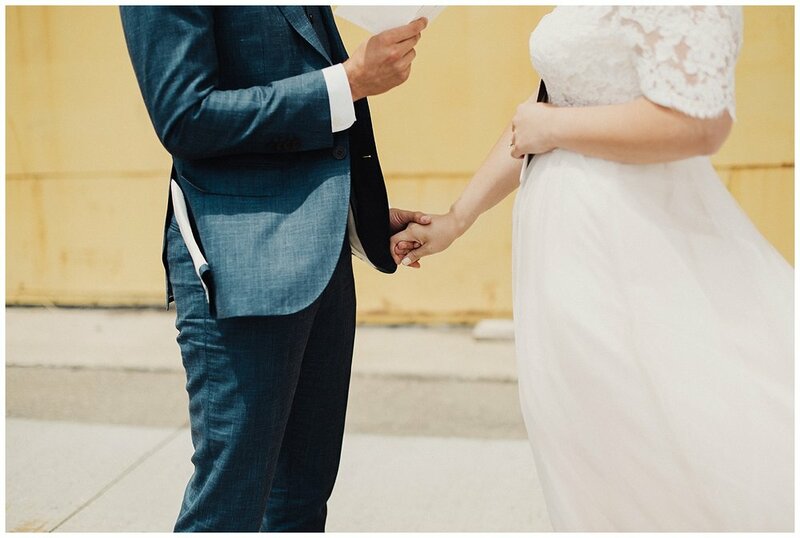 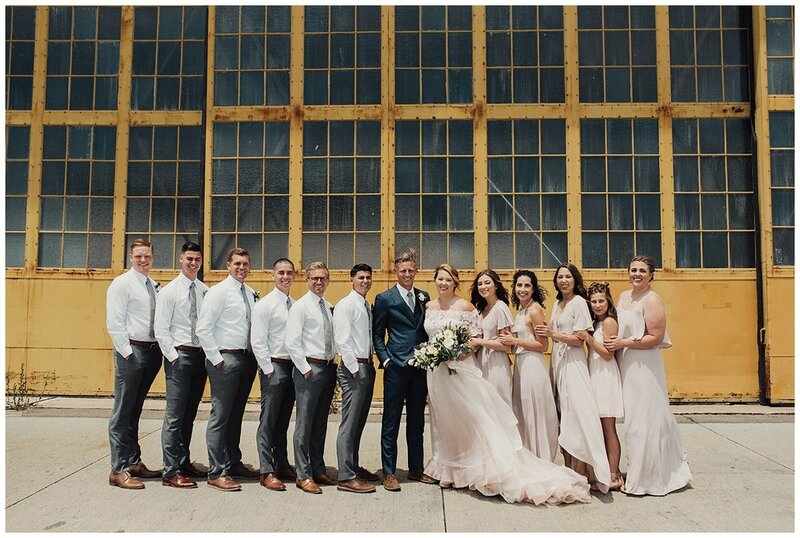 They shared the sweetest of first look's at an abandoned naval base nearby, completed with love letters to one another before they shared their vows. 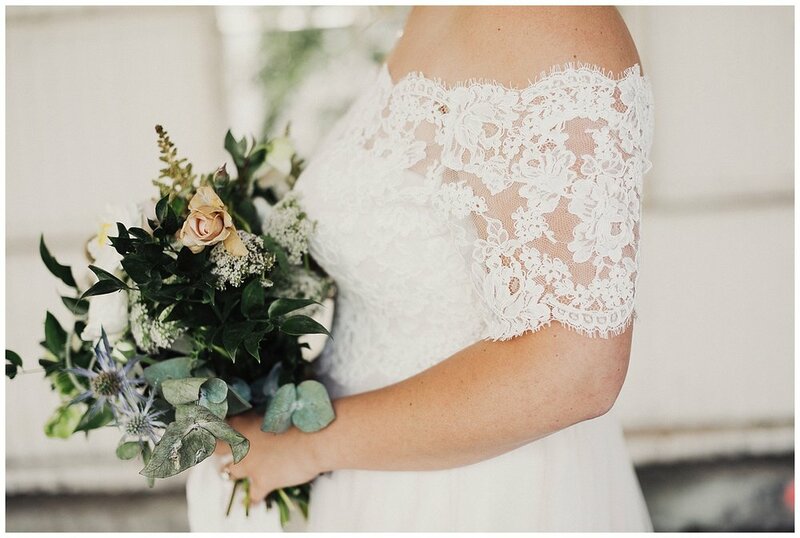 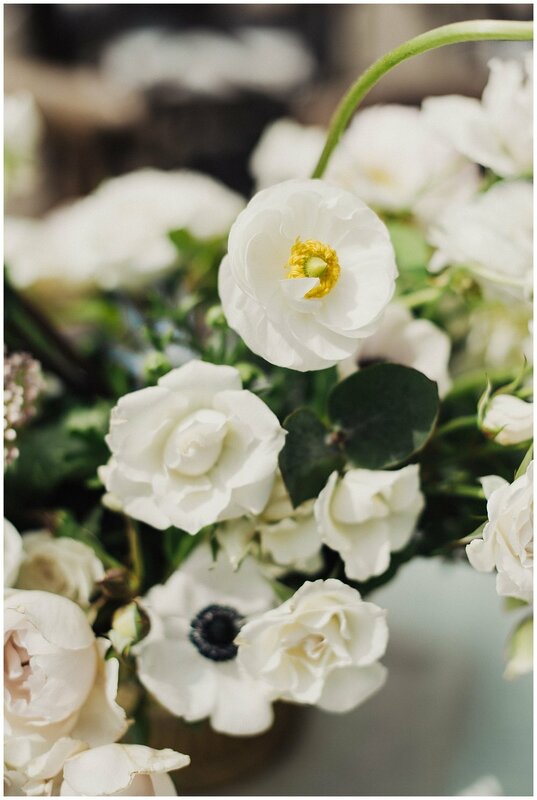 Don't miss a sneak peek of their gorgeous video by Vow and Covenant at the end of this post!